The book brings out a discussion on the results of the unpublished research on the Profile of the Brazilian Cyclist that points out who are the Brazilian cyclists and what are their motivations to ride a bicycle from the context of the cities of Belo Horizonte, Brasilia, Manaus, Niterói, Porto Alegre, Recife, Rio de Janeiro, Salvador and São Paulo. Besides adding more information and greater knowledge to the debate on mobility by bicycle, these 12 chapters empower society to seriously discuss new ways for urban mobility in the country. English version from the original “Mobilidade por Bicicleta no Brasil” (2016). 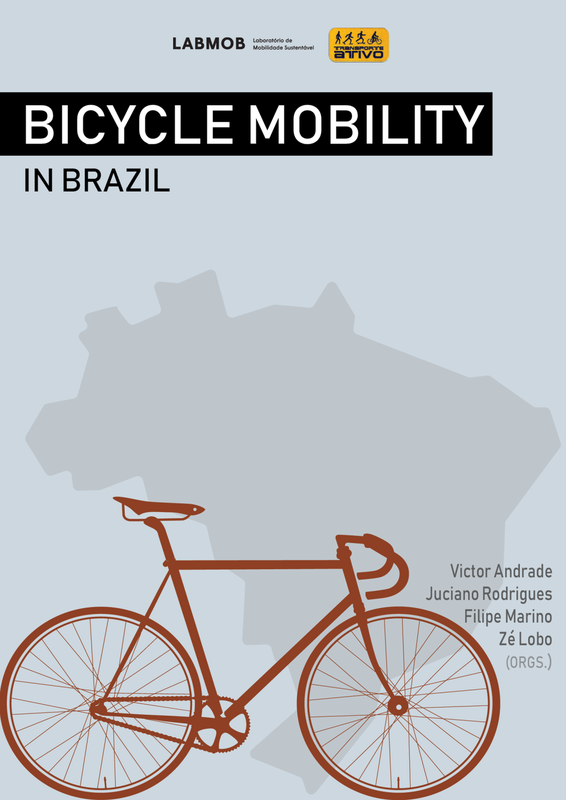 This book was edited by LABMOB and NGO Transporte Ativo.